What do a book cover, a movie poster, and a storefront have in common? They must make you want to see more. This is the same principle for a meta-description. 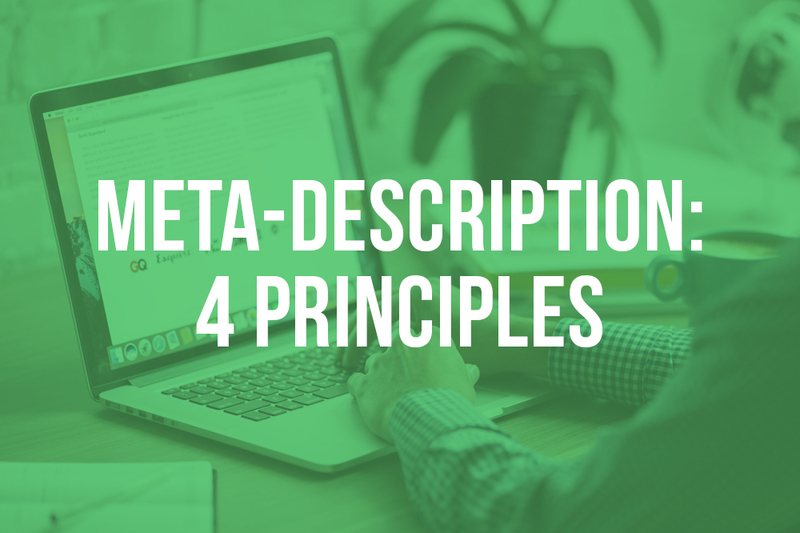 This short burble displayed under your site’s name in Google’s search results means to showcase and attract your potential visitors on your site. As summer drags to a close and school is looming on the horizon, comes the time to shake things up. 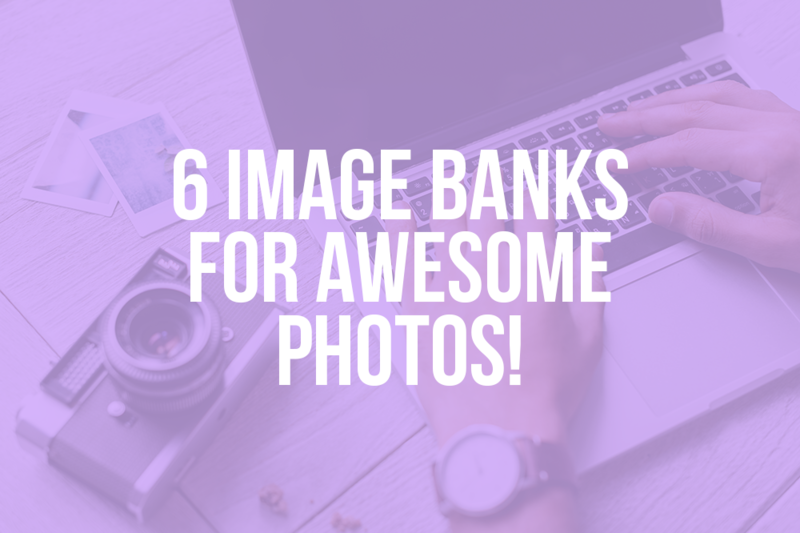 Let’s check our bag of tricks and make sure we’re ready for the new school year, both in real life and in our digital one. 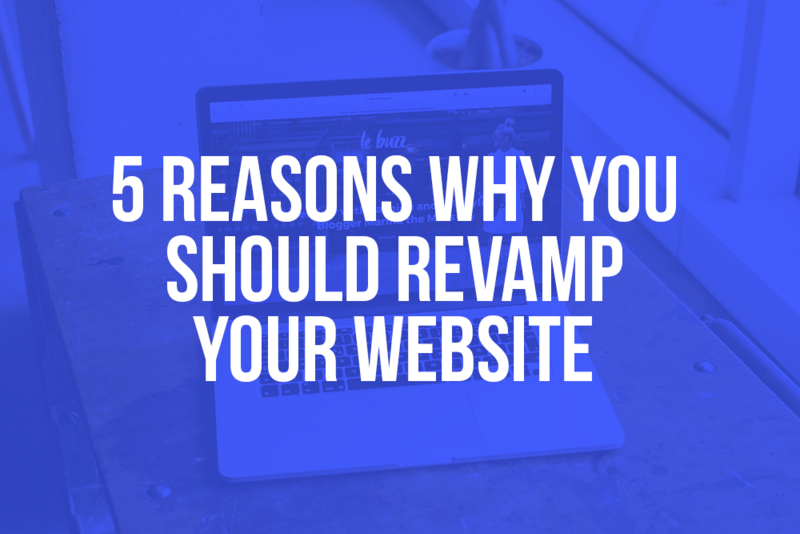 Not sure your website needs some freshening up? Here are the 5 questions that can help you decide and how Webeslf can help you. 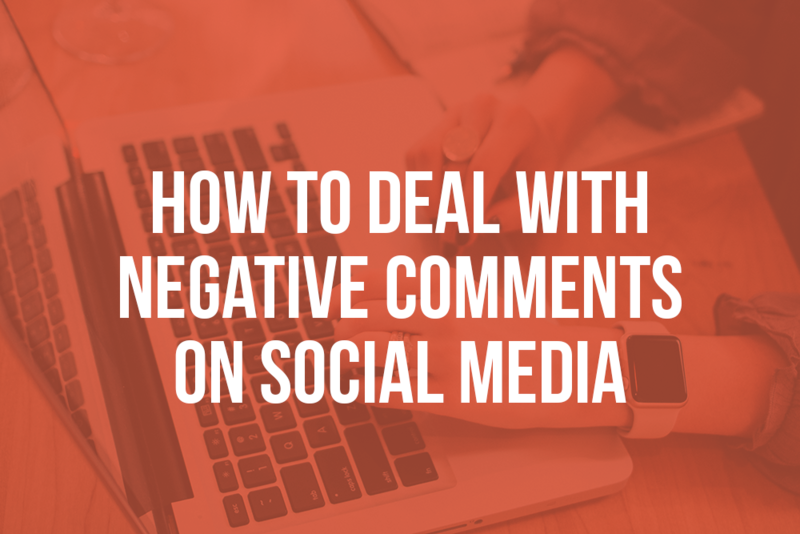 Negative comments can sometimes cause embarrassment. What is the best way to treat them? Ignore them? Probably not! On the contrary, it's the perfect opportunity to show that your company listens to its customers. You must respond, and you must do it quickly! Unsatisfied customers expect to have a quick answer, office hours or not! A business card is a tool that has been used for many years by a large majority of people who are in the business field. A business card helps promote your company, remind your target audience that you exist and make sure they remember you. 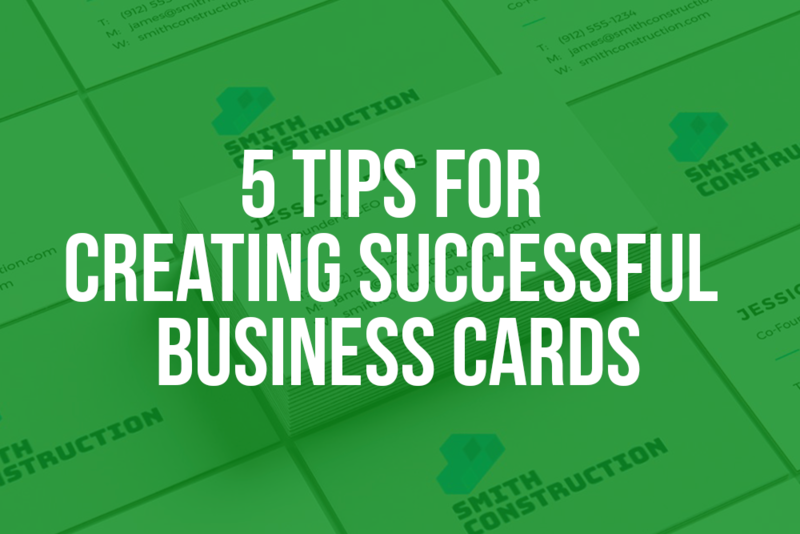 Several solutions are available to help you create custom business cards that are ideal for your business, and today we focus on five tips that will set you apart from your competition. In a world where we are exposed to more than 4000 ads every single day, if you want to create a business, you must stand out from the crowd, and especially with your marketing strategy. Contests, live videos, informative ads, we rarely spend a day without being absolutely blown away by a marketing stunt. 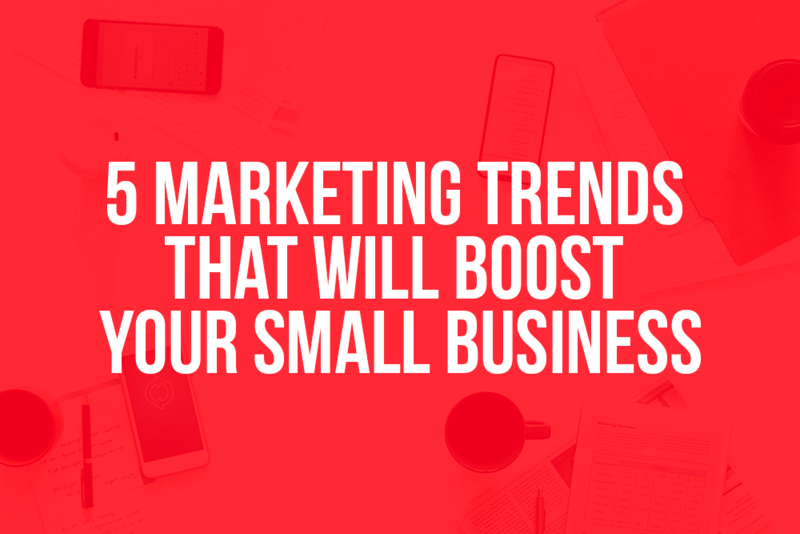 Today, we talk about five marketing trends that will boost your small business! 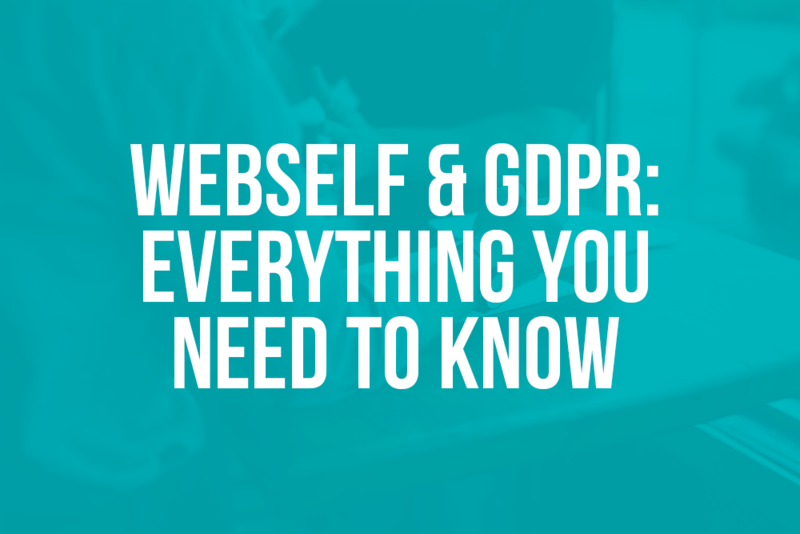 *** Please note that WebSelf does not offer legal advice and none of the information in this article constitutes legal advice. If you have questions, we encourage you to consult an expert. Even if creating a website with WebSelf requires no technical skill, creativity is certainly a bonus for a beautiful finished product. 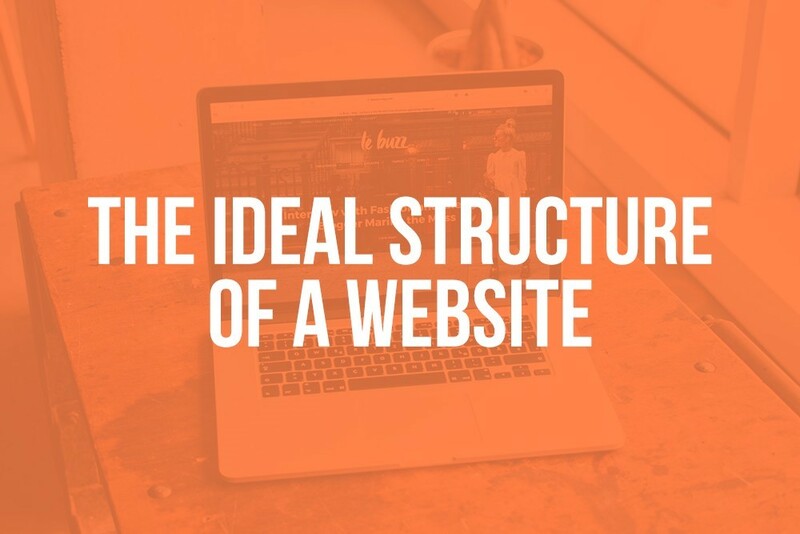 Of course, you can select a template you like and adapt it to your business, or you can decide to start from scratch with an empty template and create your website! If you don’t think you’re creative enough to create your own website? Think again, creativity is a quality that can be developed. Although some people are naturally more creative than others, it is possible for everyone to stimulate their creativity and be a little more ingenious! 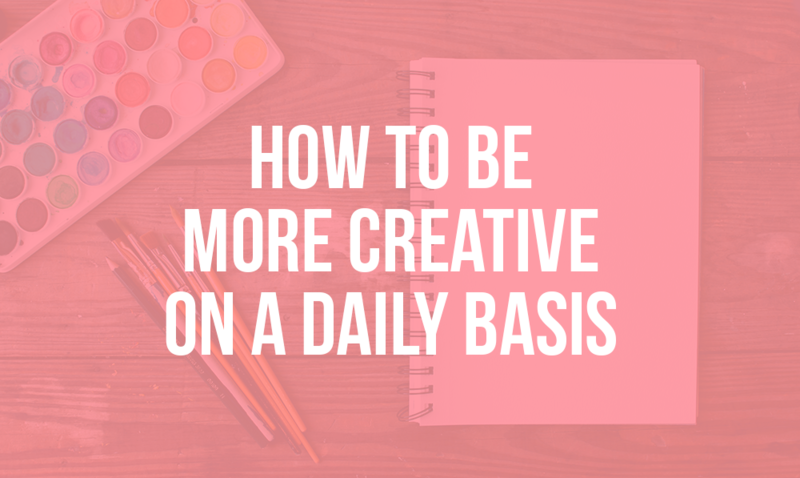 Follow these few tips for a more creative life! SEO takes a lot of time and effort, and for better results, we strongly suggest spending some time reading as much as you can or read all of our SEO blog articles. 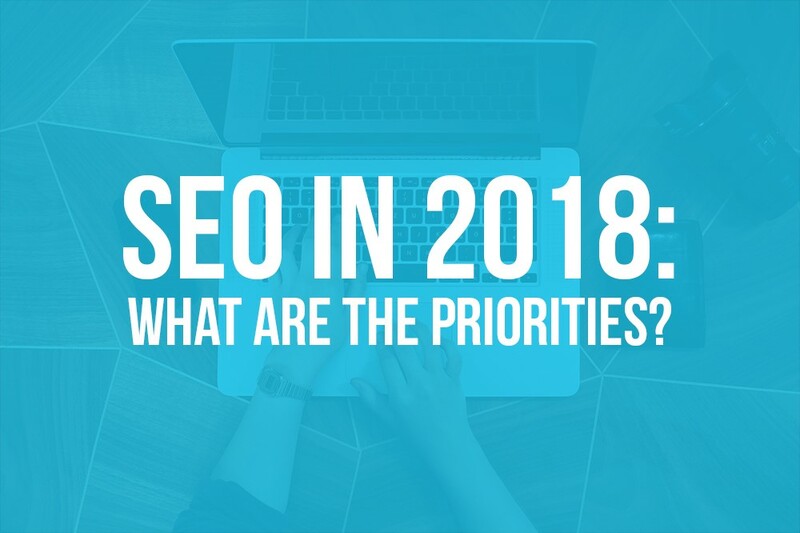 But, if you don’t have much time, or want to focus on the most important things to optimize, here is a short list of SEO priorities for your website, which will have the most impact in your positioning on search engines.